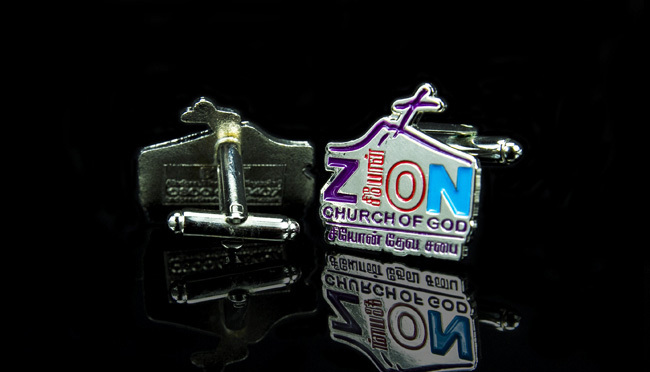 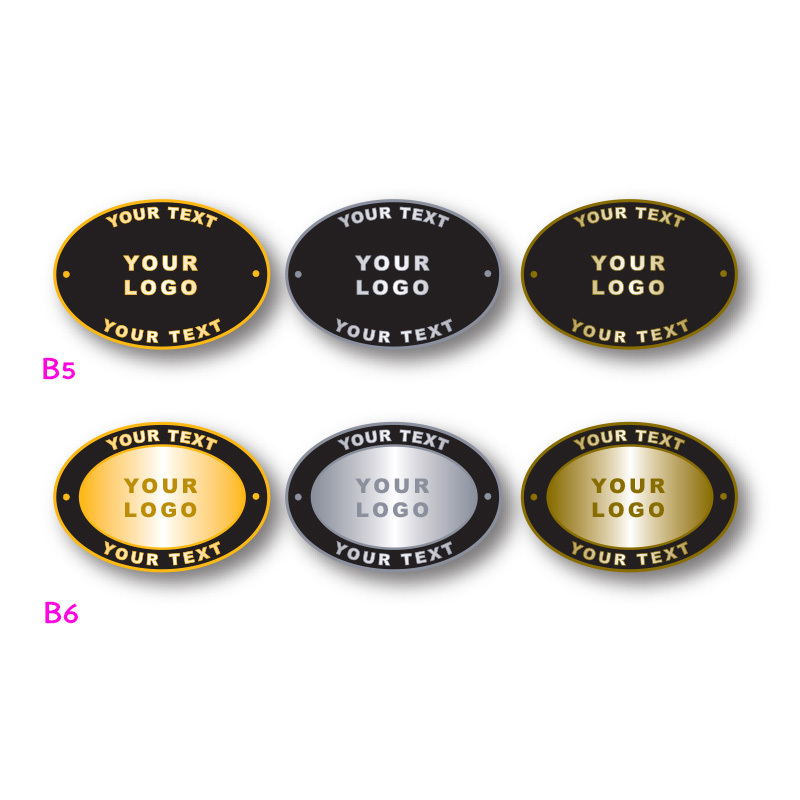 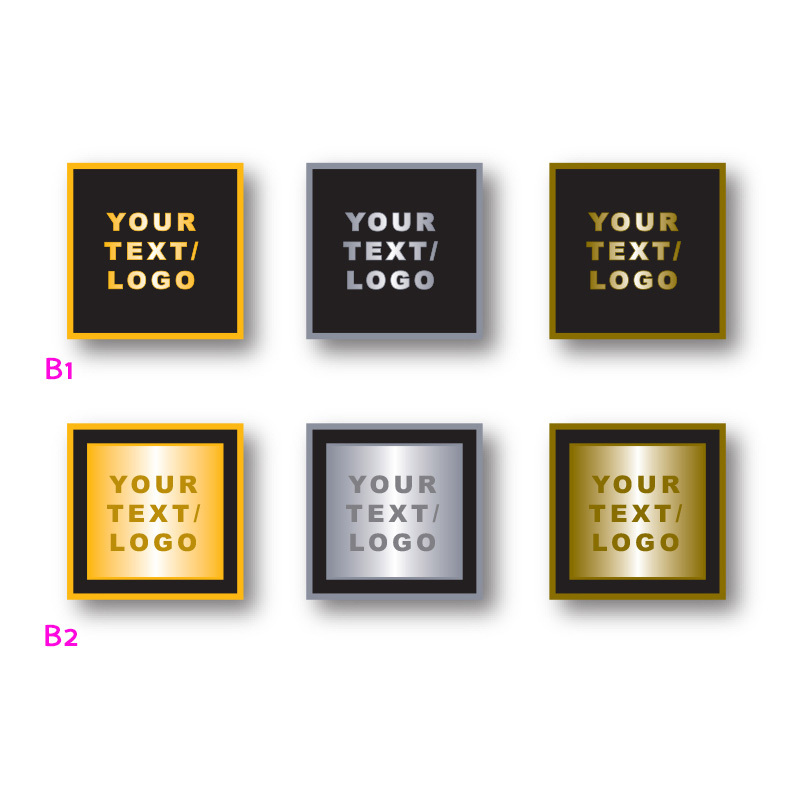 Metal custom made badges to your design. 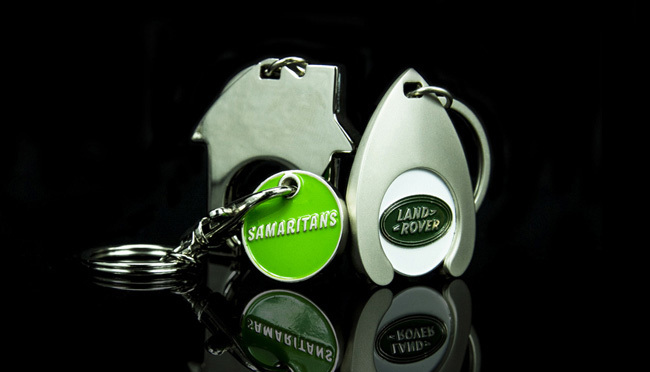 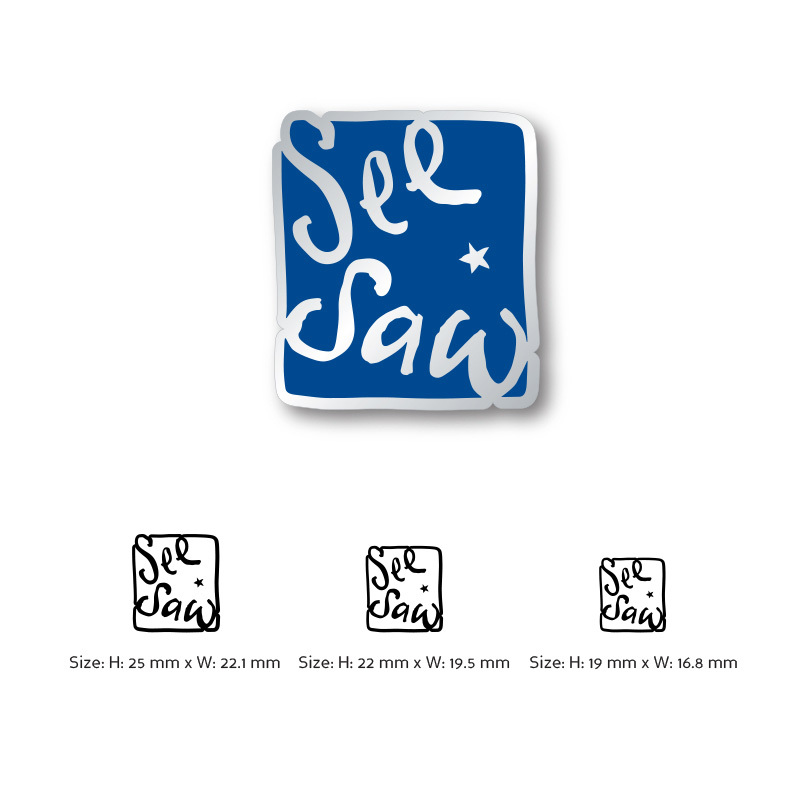 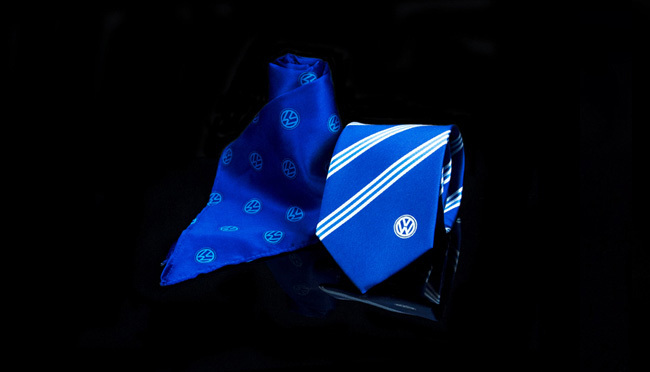 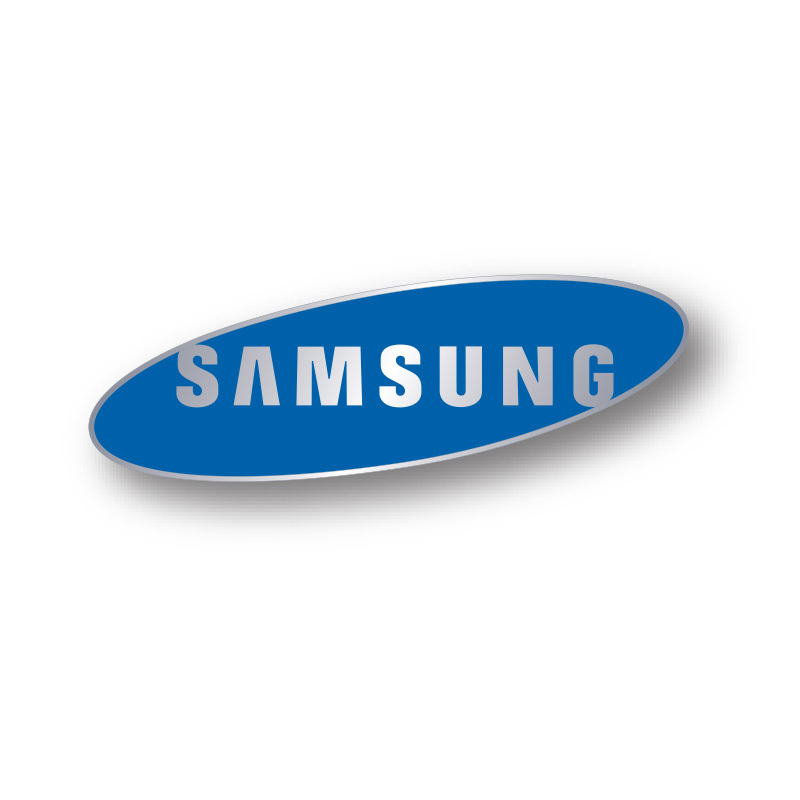 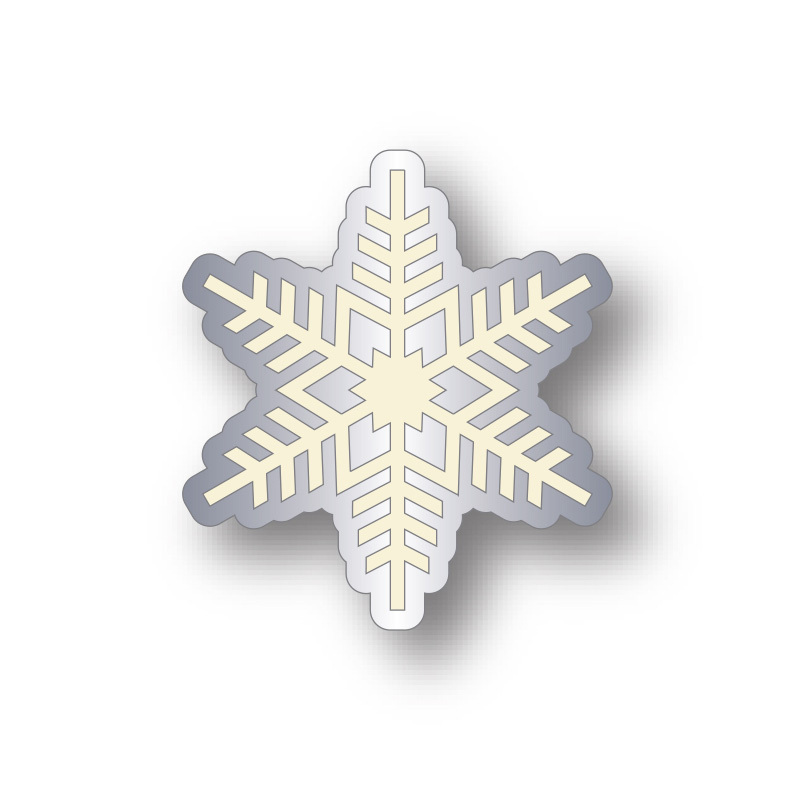 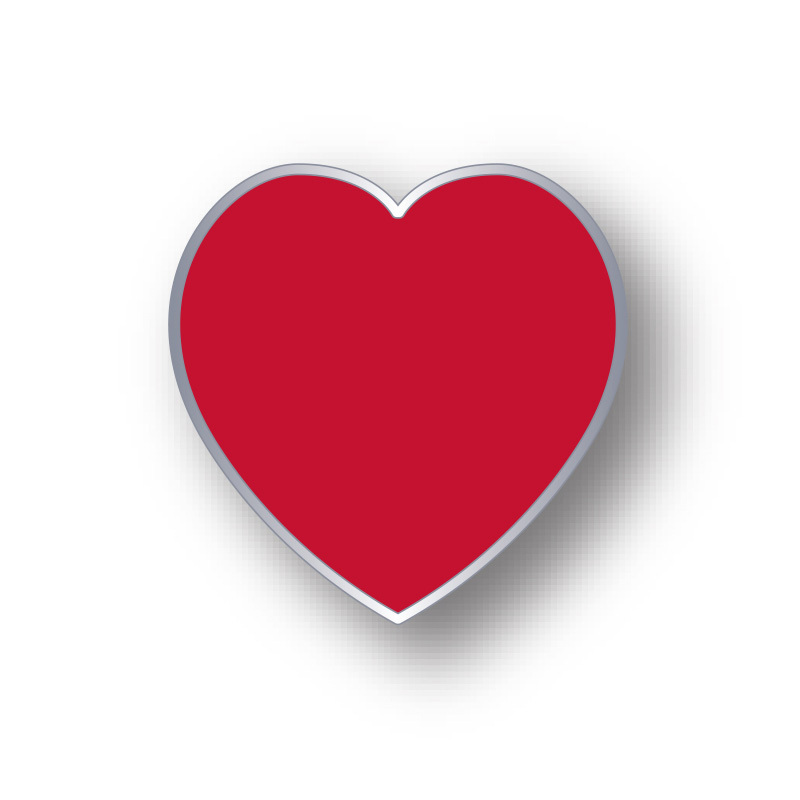 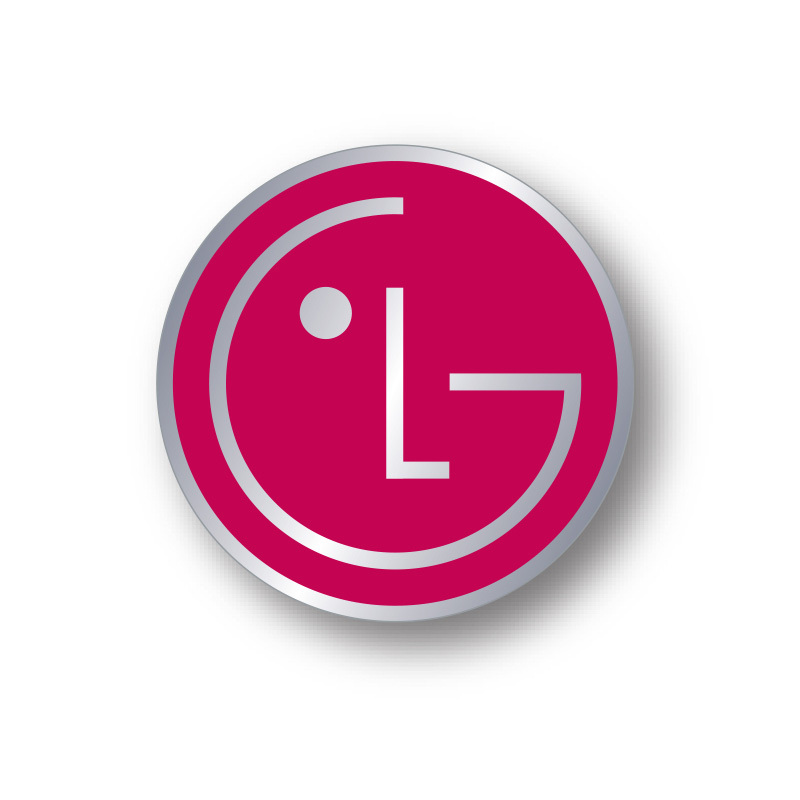 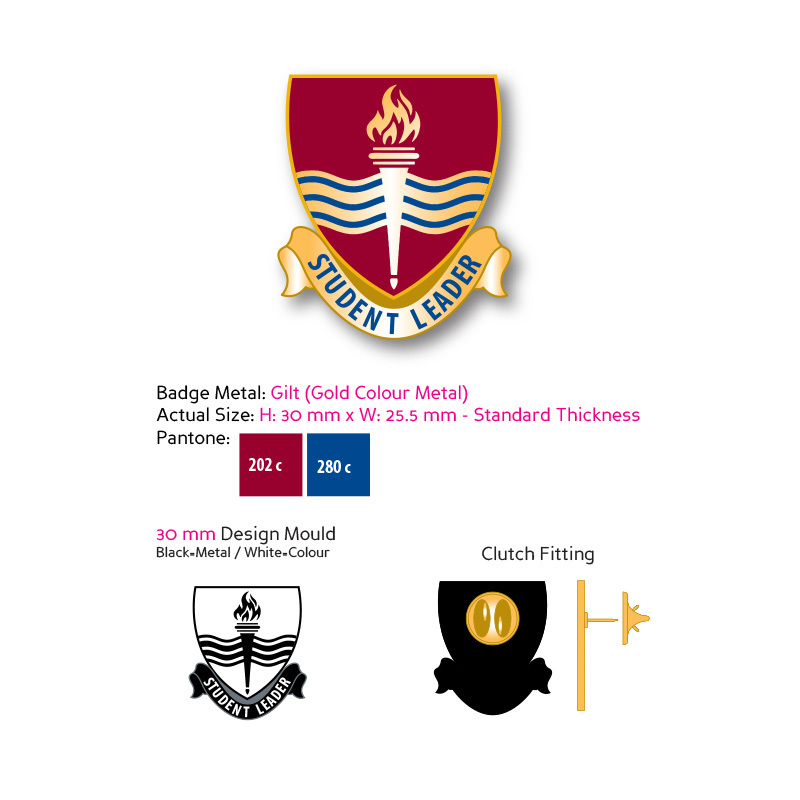 We can take almost any design, logo or product shape and reproduce it into a beautiful manufactured metal enamel badge. 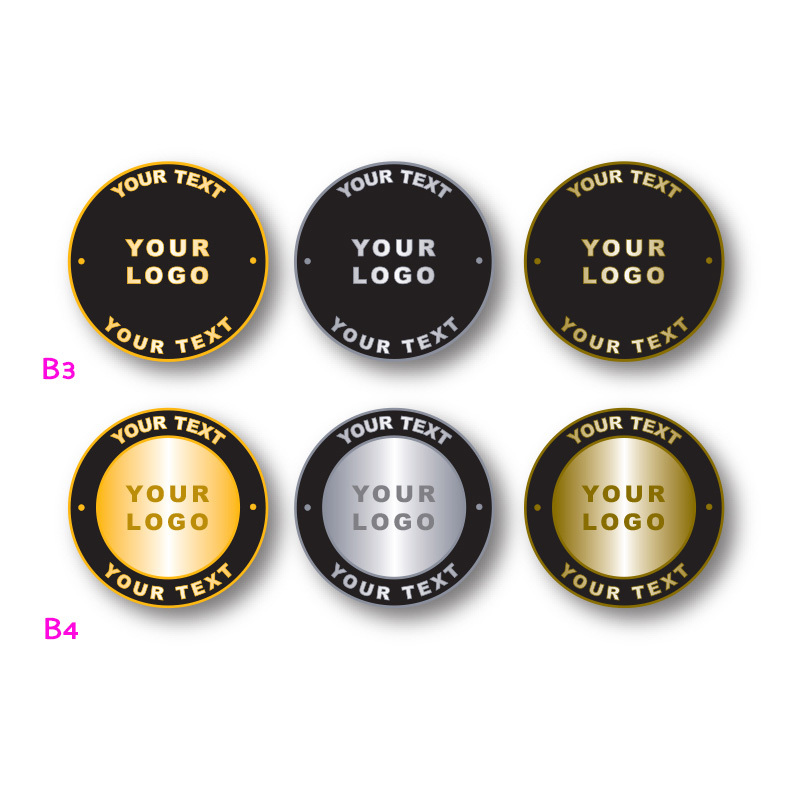 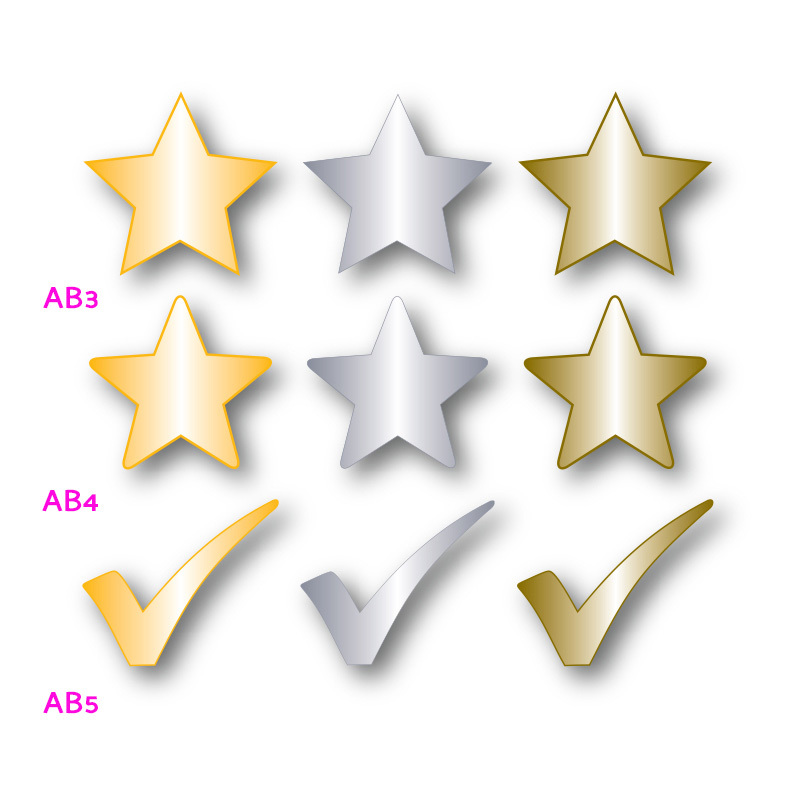 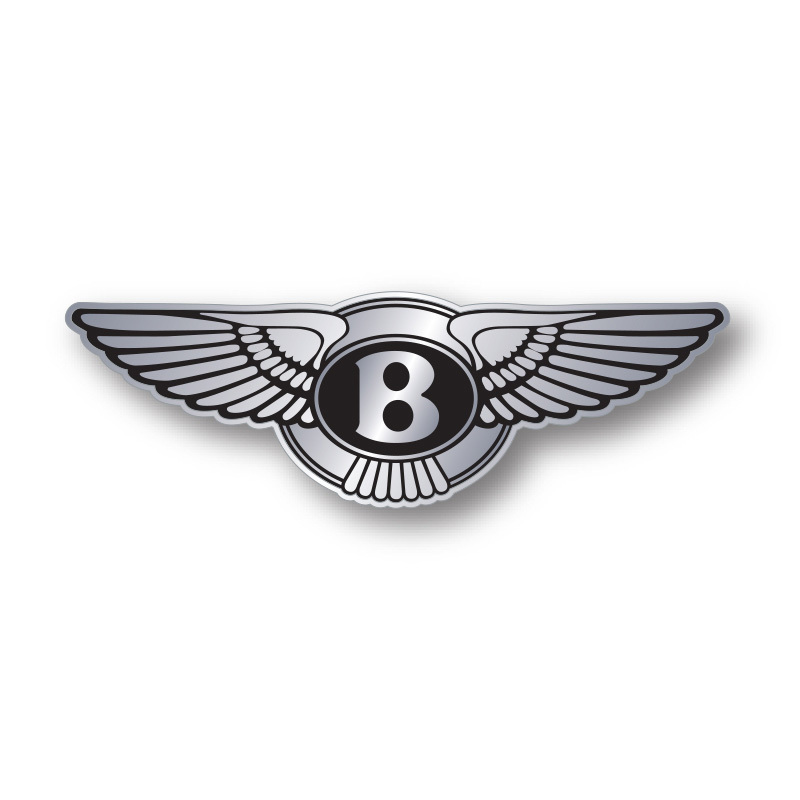 What makes our custom made badges special is that they are completely custom made to your design and our experts will help guide you through the easy process of personalising your custom made badge from start to finish. 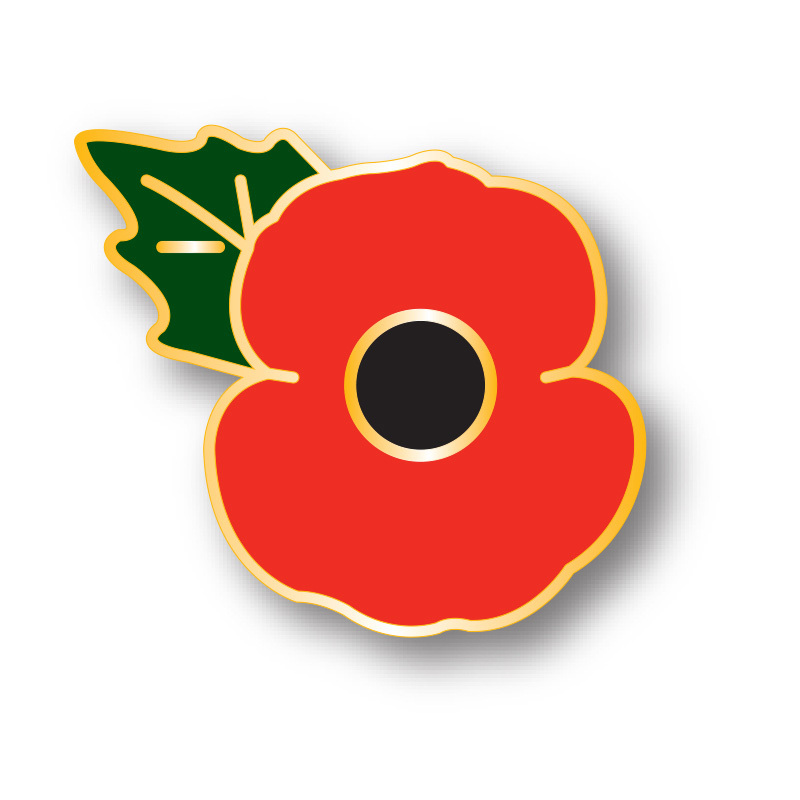 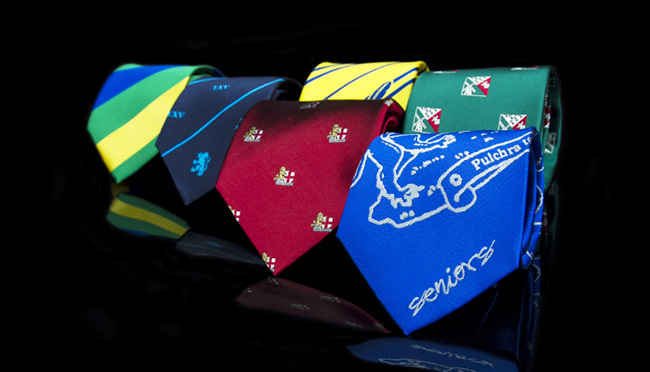 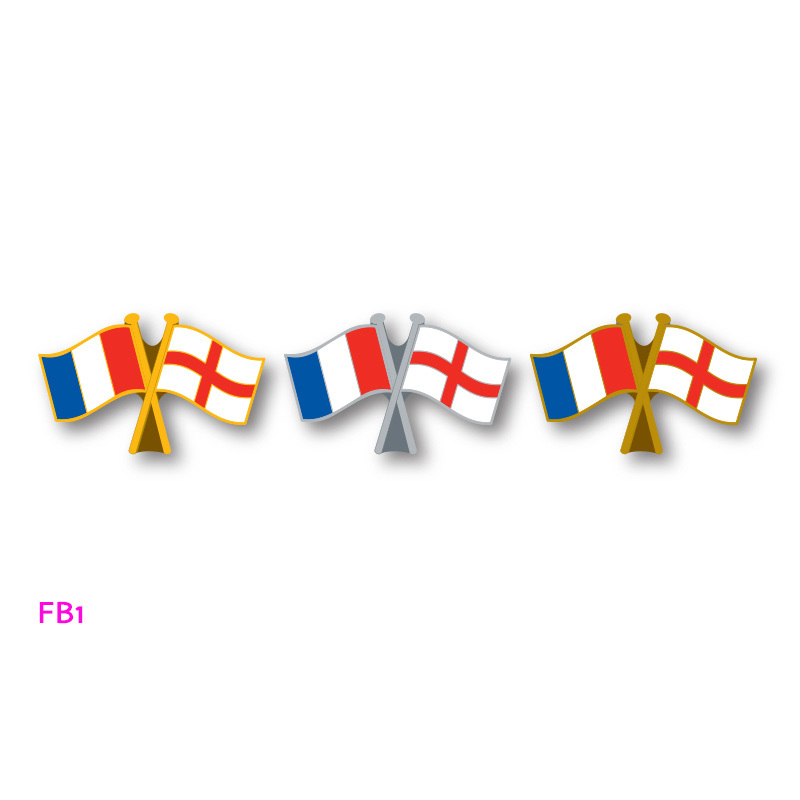 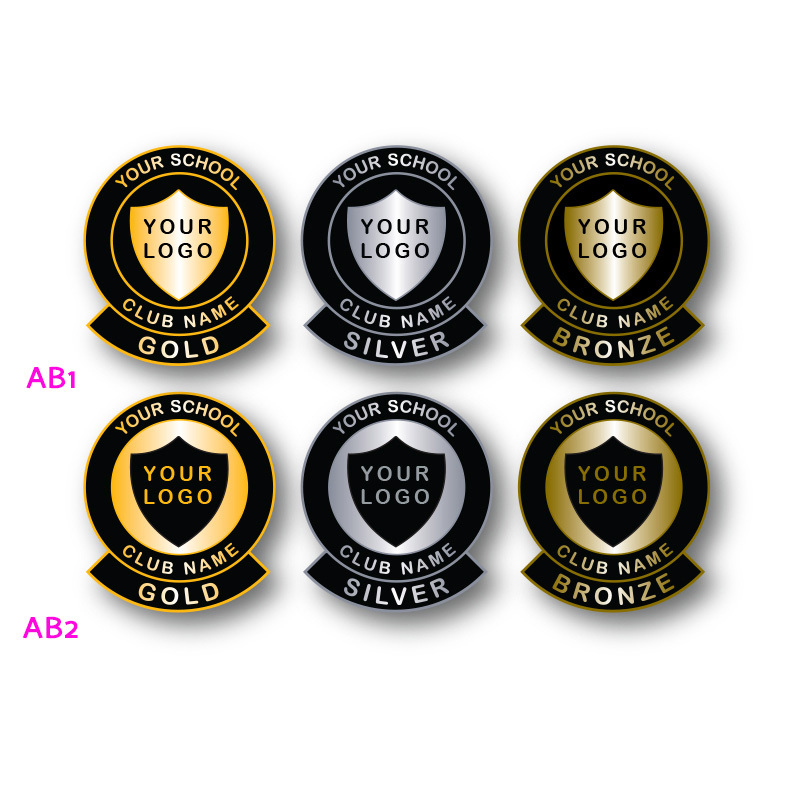 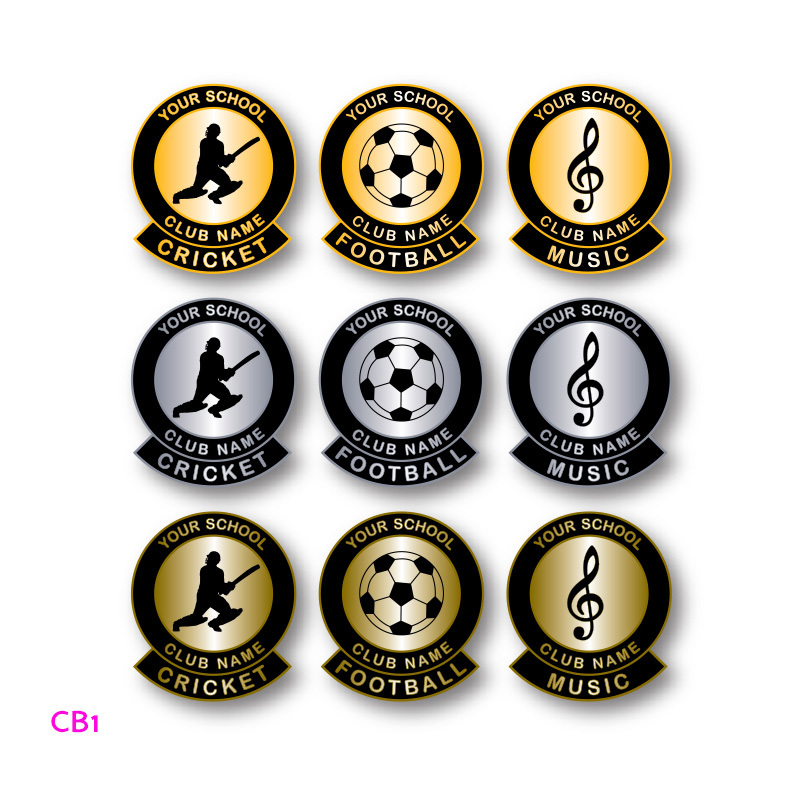 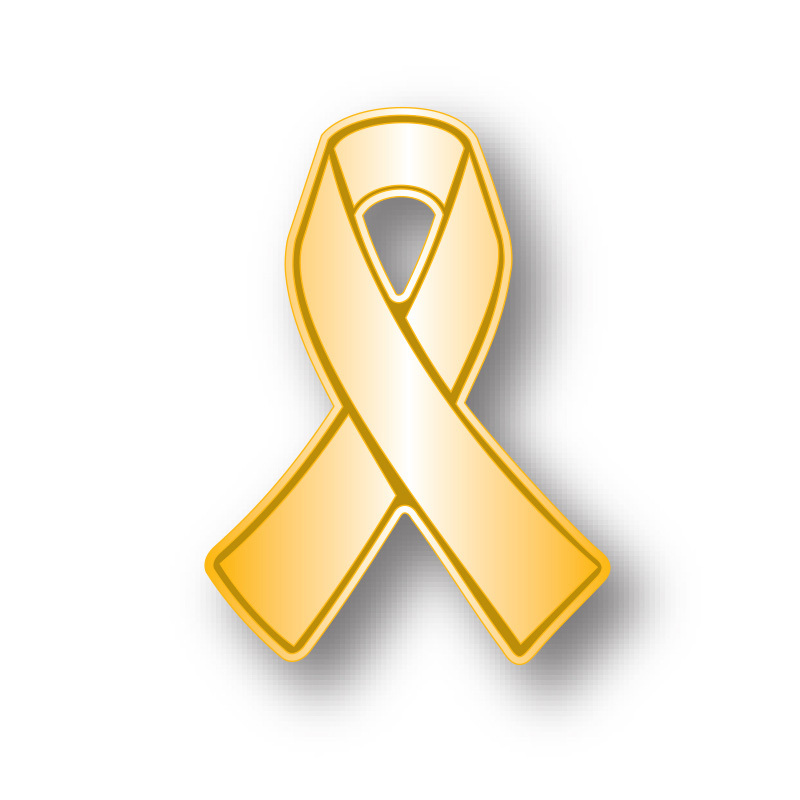 Our custom made badges are extremely affordable and finished to a very high standard.